A teaching pack accompanies the handling boxes with a detailed, overarching, set of Teachers’ Notes which explain how to use the teaching pack and provide background information and Curriculum for Excellence experiences and outcomes. It is linked specifically to Curriculum for Excellence experiences and outcomes, First Level in Social Subjects: People, past events and societies. But it can be adapted to be used by any age group. 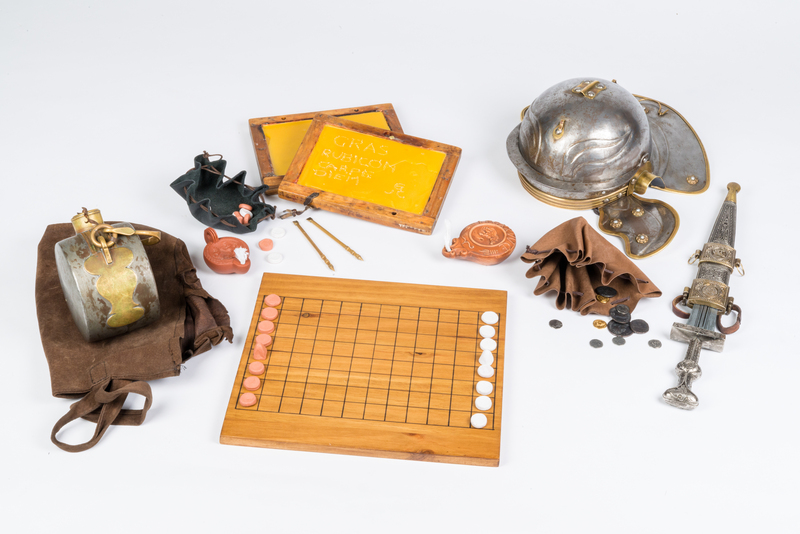 Each theme also has a set of Teacher’s Notes and accompanying set of ‘Let’s Investigate’ object discussion and information cards.These can be downloaded from the Historic Environment Scotland website here.